We're now in Fortnite Season 8, Week 4, which means there are new challenges to complete. By now, you should know how it goes: knock out these challenges and you'll unlock Battle Stars, which will level up your Battle Pass and grant you access to all manner of cosmetics that you can use to customise your character. This week's Free challenges, which are available to everyone playing Fortnite, task players with using the Baller vehicle in five different matches, getting an elimination with a scoped weapon and a suppressed weapon, and then doing a five-part challenge that begins with landing at Tilted Towers. If you've spent V-Bucks on a Battle Pass, you have an extra set of challenges waiting for you. 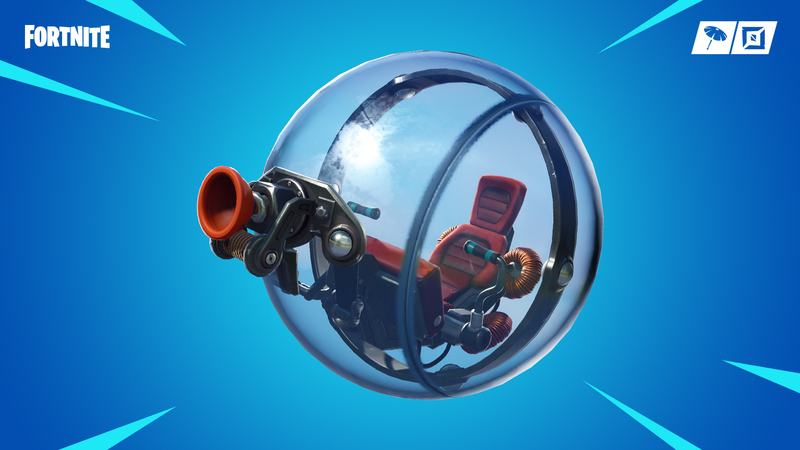 These involve launching yourself through structures using the pirate cannon, searching for buried treasure, eliminating enemies at Happy Hamlet or Pleasant Park, and then doing another three-parter that begins by outlasting 60 other players in a match. This week's challenges arrive hot on the heels of Fortnite's 8.11 update, which introduced yet another new weapon to the battle royale game: the Flint-Knock Pistol. The gun deals heavy damage at close range, but it has "significant damage falloff" at longer distances, and you need to go through a three-second reloading animation after every shot. 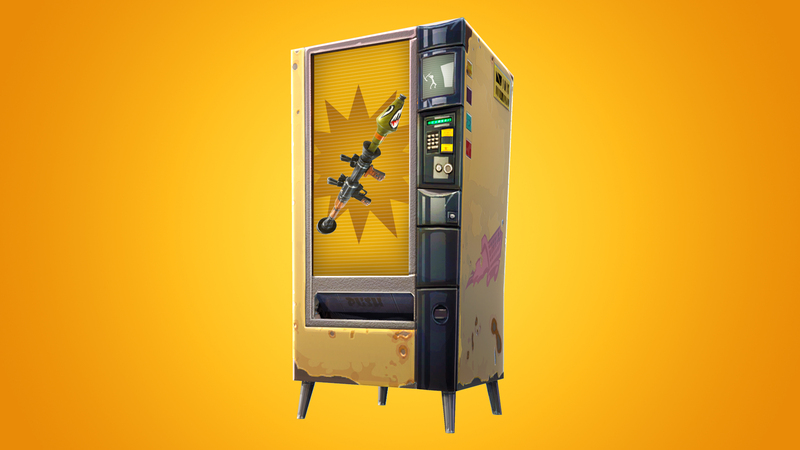 Along with the Flint-Knock Pistol, this week's Fortnite update reintroduced the Impulse Grenade to the game after it had previously been vaulted. It also marked the start of a new limited-time mode called One Shot, which features low gravity and restricts player health to just 50. You can read the full patch notes for update 8.11 here. For tips on all of this season's trickier challenges, be sure to check out our full Season 8 challenges guide.